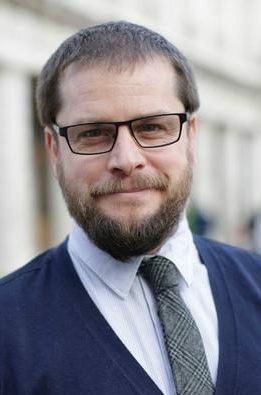 William’s research aims are to develop better ways to build useful risk and decision making techniques, using a combination of data and knowledge (or expertise). He mainly works with Bayesian networks and prefers to work with ‘end users’ who are making decisions. He is currently collaborating with several groups of clinicians to build decision support systems for medical decision problems. Barbaros is an Assistant Professor of Industrial Engineering at Hacettepe University. His research focuses on decision support and risk analysis using Bayesian and probabilistic graphical models (PGMs). He is interested in tackling methodological issues regarding decision support models and applying PGMs to real-world problems where data need to be supplemented with knowledge. He has applied his research in different problem domains including project management and risk analysis, medical decision support, and reliability analysis. Dylan has over 25 years experience working in sports and exercise medicine. He completed an MSc at University College London in 1998 and a PhD in 2005 at King’s College London. He is now an NIHR/HEE consultant physiotherapist and clinical reader in sports and musculoskeletal physiotherapy at Bart’s and the London NHS trust / BL School of Medicine and Dentistry, QMUL. Edibe is a Professor at the Department of Physical Treatment and Rehabilitation at Hacettepe University and leads the Rheumatologic Rehabilitation Unit there. Her unit provides clinical service by adopting biopsychosocial approach of rehabilitation and conducts clinical trials. 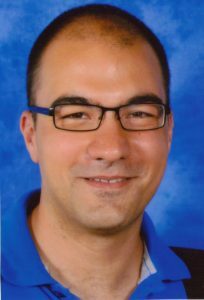 Ünal’s research focuses on clinical trials of MSK treatment and exercises, and on questionnaire and outcome measure validation. 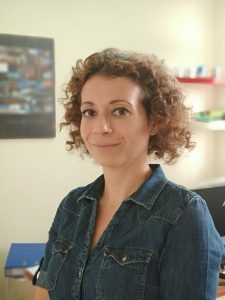 Ceren is an Assistant Professor of Industrial Engineering at Hacettepe University. Her research interests are multi-criteria decision making and optimization methods, preference elicitation models and their practical applications. She has applied her research in financial and public security domains. 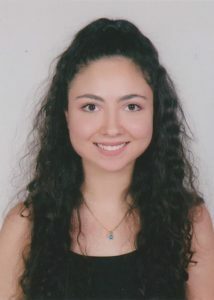 Melodi is a master’s degree student of Industrial Engineering Department at Hacettepe University. She graduated from TED University Industrial Engineering Department in 2017. She completed her senior project at Hacettepe University Hospitals to schedule the surgical operations with heuristics and discrete event simulation. Sıla graduated from Hacettepe University Industrial Engineering Department in 2017 and she continues to her master’s degree education in the same field at Hacettepe University. She made her graduation project about facility layout and warehouse planning for a project based company during her last year of university. In this project, her aim is to develop methods to learn Bayesian Network parameters from small datasets.